Happy Earth day and today through Friday all National Parks are free to enter so take advantage of that and take your dog with you. 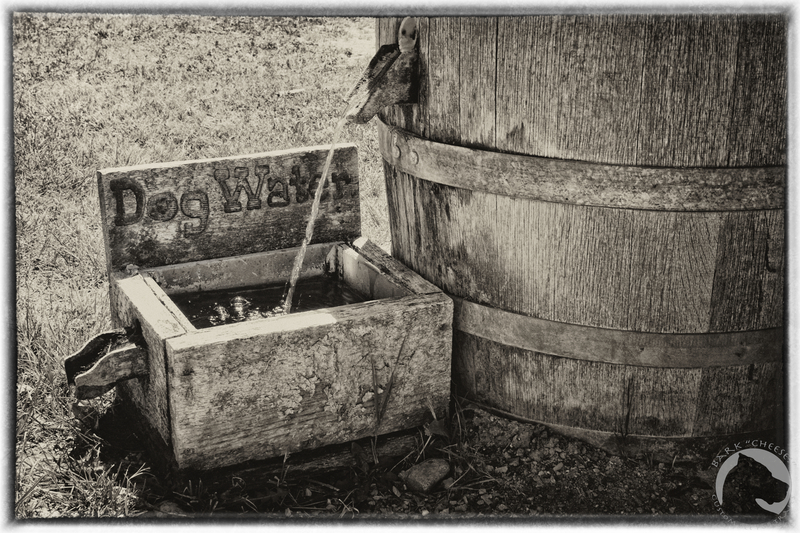 Fort Laramie in eastern Wyoming allows leashed dogs to roam the outside areas with you and they even provide a water fountain. This entry was posted in Dogs and National Parks, Great Danes and tagged Fort Laramie, hiking, National Park week, National Parks, traveling, Wyoming. Bookmark the permalink.